Birmingham CAD and casting firm expects service to be well received. Weston Beamor has announced a new range of services using Fairtrade silver, enabling the wider industry to have jewellery cast daily in the ethical precious metal. 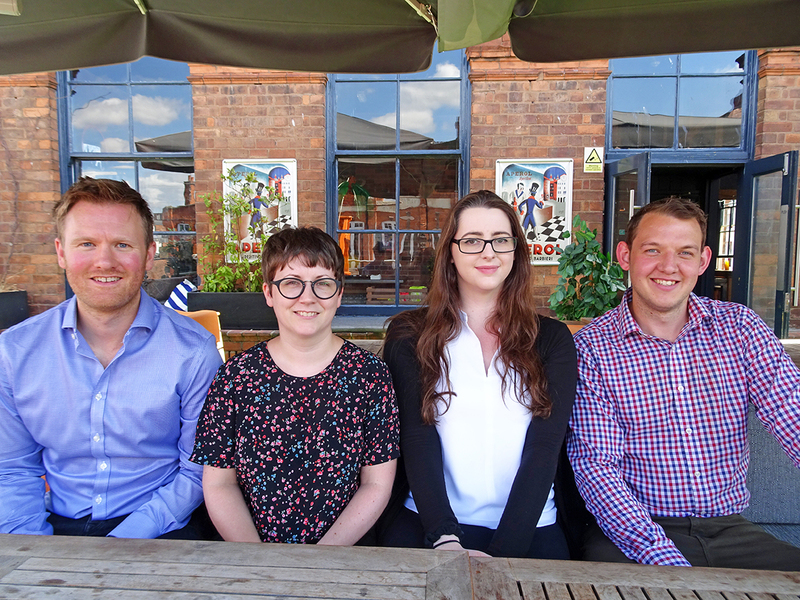 The Jewellery Quarter firm will help boost the prevalence of the metal in the UK with the new service. Its head of business development Glen Day is optimistic that the metal will be well-received by its customers. He said: "The Fairtrade Foundation’s recently-launched Goldsmiths’ Registration Scheme has made it much easier for designers who wish to do so to create a limited number of special commissions and one-off pieces in Fairtrade precious metals. We believe that there will be a real appetite amongst Weston Beamor’s customers for this new service." 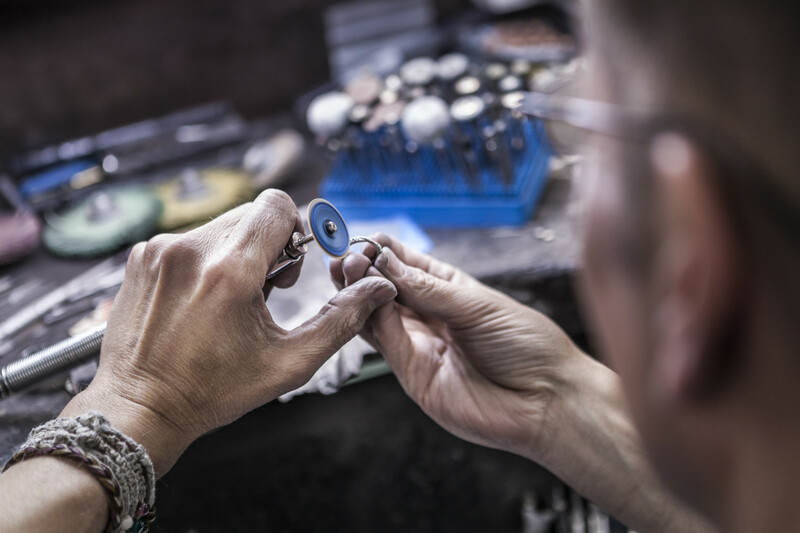 Weston Beamor was an early adopter of Fairtrade gold, and is just one of five UK jewellery businesses to have Master Licensee status from the Fairtrade Foundation. At present, it is able to supply and cast in Fairtrade 18ct gold, and has now added Fairtrade 925 silver to its precious metals repertoire. 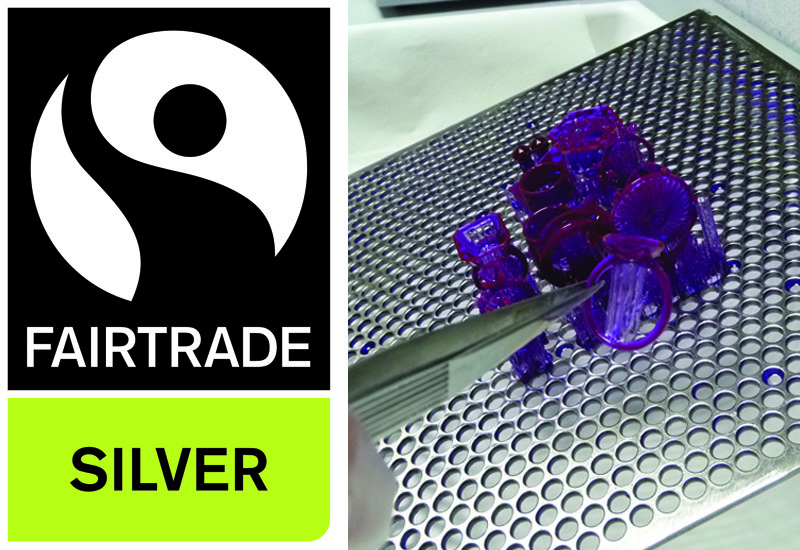 Fairtrade silver was first introduced to the UK market in January 2013, with Cred Jewellery leading wholesale supply of the metal. 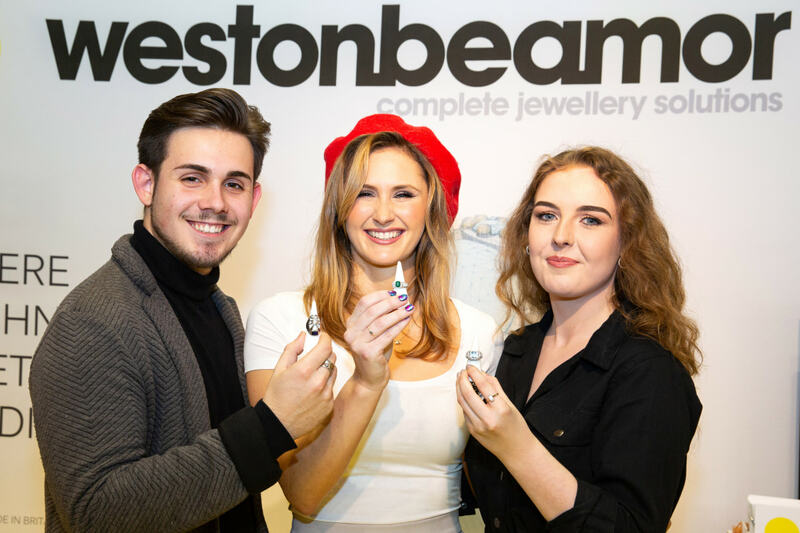 Weston Beamor plans to use its appearance at IJL next month to push its Fairtrade silver offer. It will also present its 3D scanner at the show, with the Weston Beamor team available to discuss all aspects of jewellery production, from CAD design and rapid prototyping through to casting and finishing.